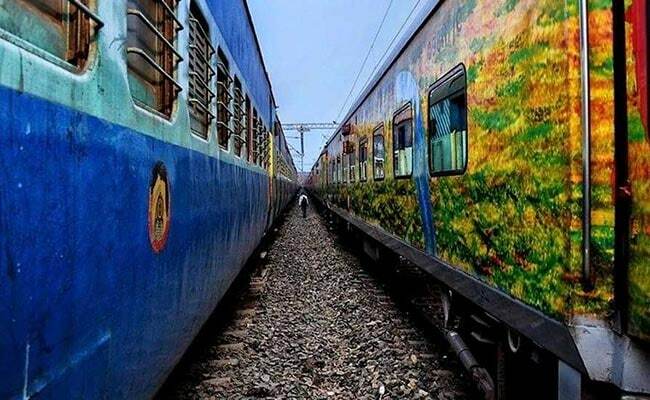 New Delhi sources stated that Indian Railways is planning to seal the train stations and passengers will have to arrive 20 minutes before departure and complete security checks before boarding. Accordingly an Integrated Security System (ISS) has already put in action at Prayagraj, ahead of the Kumbh Mela which begins this month and at Hubli railway station in Karnataka where a high end technology system for security checks is being deployed for initial testing. Meanwhile this blueprint would also be implemented in 202 stations after the initial round testing which was approved in 2016 itself and the estimated cost of the ISS project stands at Rs. 385.06 crore. Furthermore there will be random security checks at each entry point. Passengers need to be in the station 15-20 minutes ahead of their departure times for this security process. Reportedly passengers will be checked randomly where every eighth or ninth passenger will undergo checking when they arrive at the station. Accordingly the security system will have CCTV cameras, access control, personal and baggage screening system, bomb detection and disposal system and they will be present from the entry in the station till the boarding of train.